We are proud to provide professional, reliable and meticulous basketball court installation and construction services here at Charles Lawrence Tennis Courts. With over 30 years of experience, we are fully qualified to provide the ideal basketball court for you, no matter your requirements or budget. As SAPCA approved contractors, you can rely on us to work promptly, safely and responsibly at all times. From an initial site survey to planning, designing and installing your brand new basketball court, our friendly team are with you every step of the way. We can help you when submitting any necessary planning permission applications, and will work closely with you to ensure the highest level of performance to suit your specific needs. 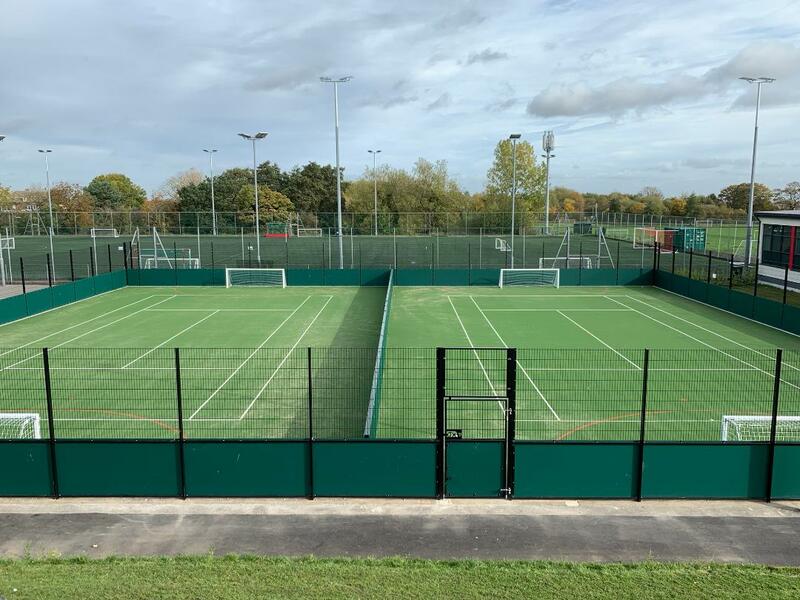 Whether you need a basketball court constructed for your leisure/sports centre, on school grounds, in a public park or anywhere else, Charles Lawrence Tennis Courts are here for you. The team at Charles Lawrence Tennis Courts can also bring your existing basketball court back up to scratch. Surface maintenance is often required for courts which see heavy use, and a professional basketball court maintenance service can ensure a high level of performance all year round. For basketball courts in need of minor repairs or complete overhauls, contact the team at Charles Lawrence Tennis Courts today. 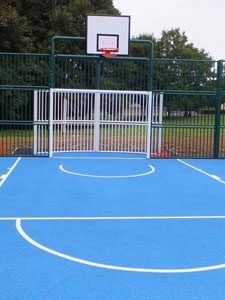 We provide basketball court installation, basketball court construction and basketball court repair and maintenance throughout the UK, and are happy to help with any enquiries you might have.